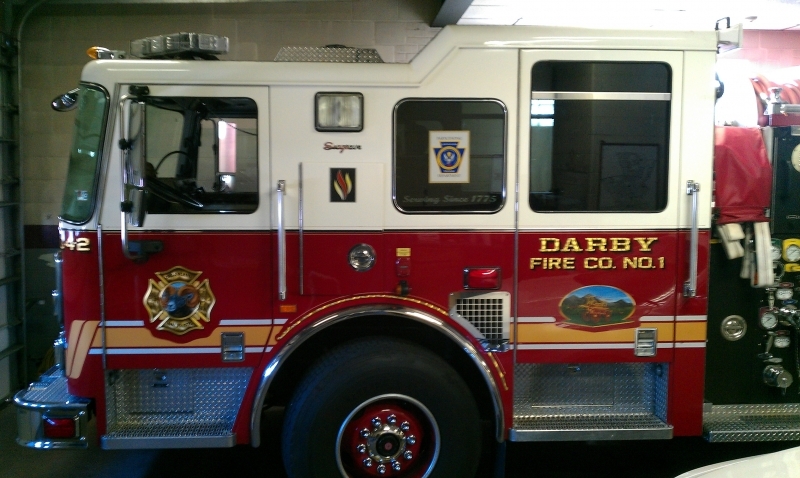 Darby Fire Company # 1 has been recognized by the Pennsylvania State Fire Commissioner as a department with members who have achieved certifications in firefighting. 70% of our members are not only trained but certified to at least the Firefighter I level. Decals awarded by the commonwealth will be proudly displayed on the fire apparatus. 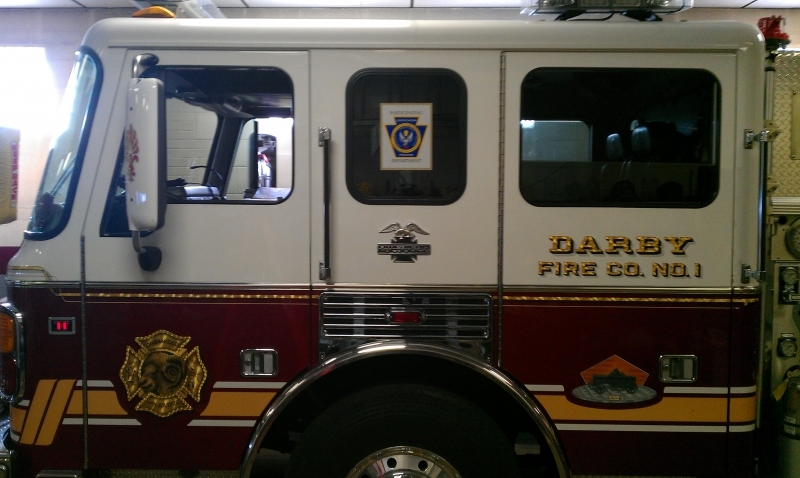 The members of Darby Fire Company #1 should feel very proud with this accomplishment. When a blaze breaks out, we expect the unexpected, then conquer it. We are trained and ready for any emergency and fight hard every day to keep our community safe. Now we need volunteers ready to step up and do the same. Omg, I remember that house.